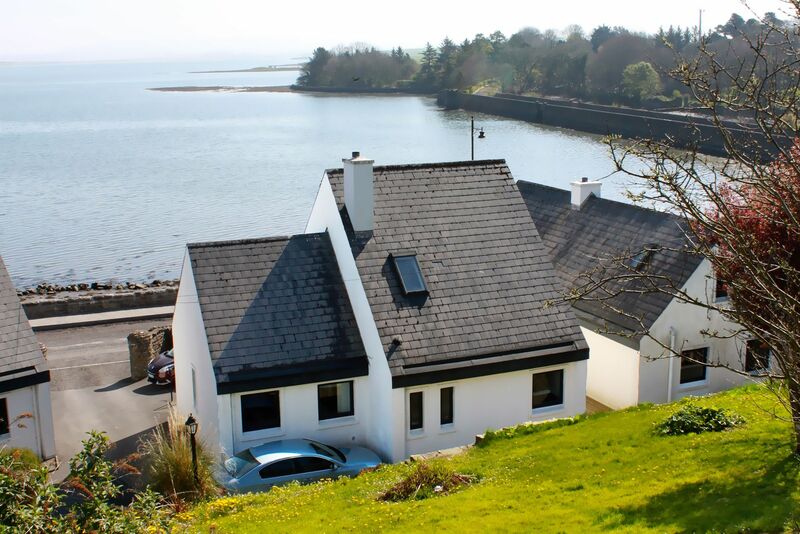 Bartra Cottage can also be booked with Bartra Cottage (sleeps 7), Tower View (sleeps 7), Fisherman’s Haven (sleeps 7), Killala Cottage (sleeps 5), Humbert’s Rest (sleeps 6), Bird View (sleeps 6) and Cathedral View (sleeps 6) for larger groups of up to 51 guests. 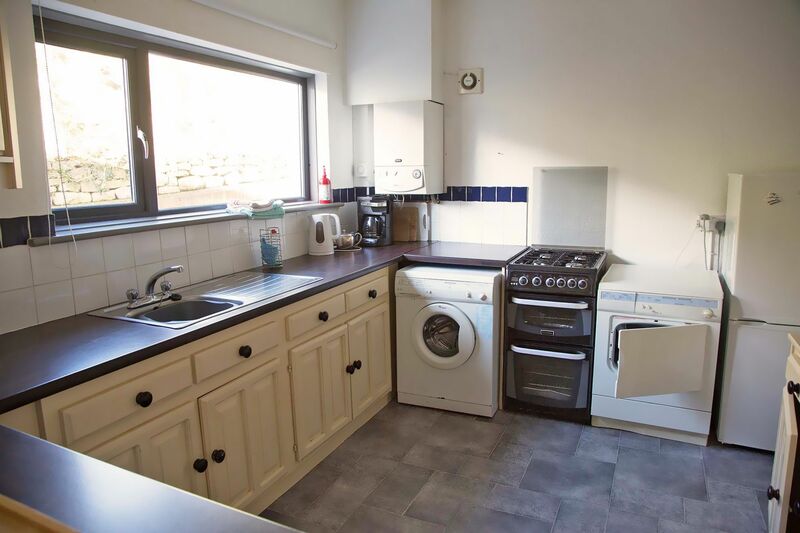 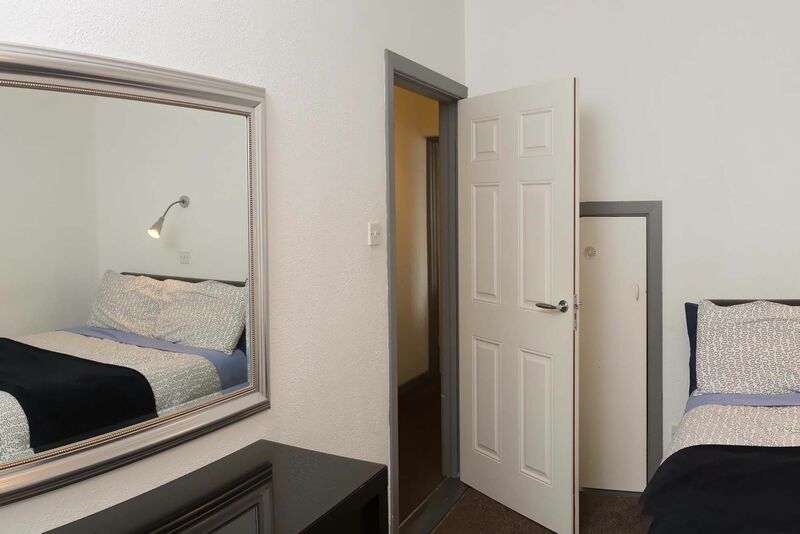 Double bedroom with 5’ bed and small en shower room with wc. 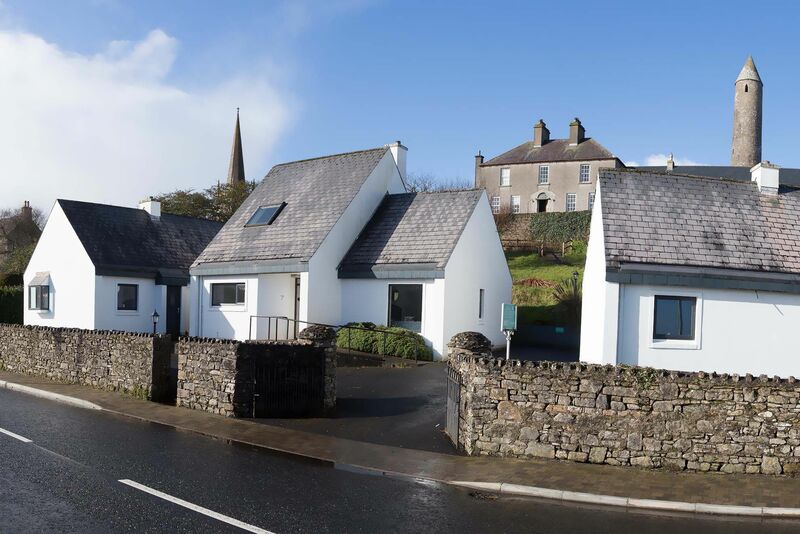 Overlooking the beautifully wild Killala Bay, Quay Cottage is one of eight detached holiday cottages we offer at The Old Deanery in Co Mayo. 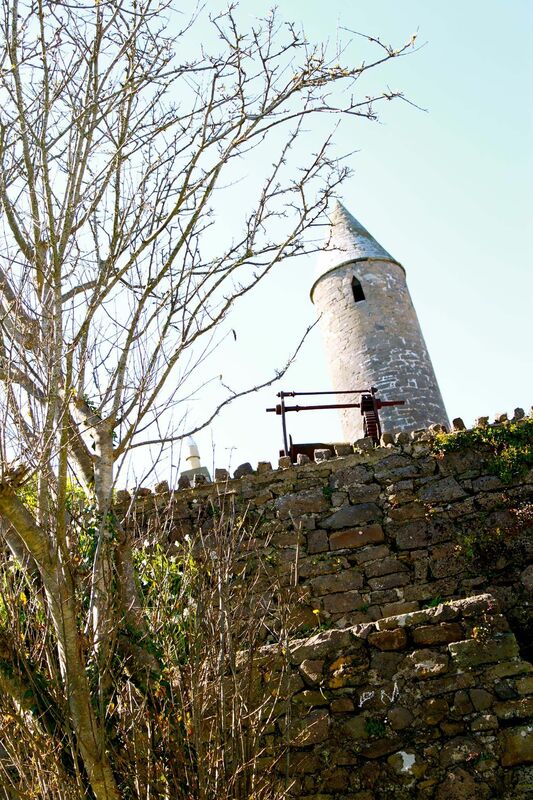 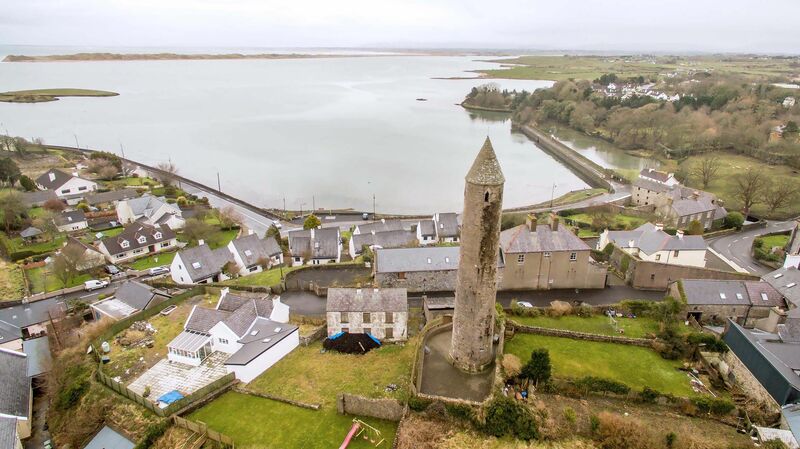 Nestling in the shadow of Killala's 12th century Round Tower, the family run holiday homes offer traditional self-catering accommodation with all the comforts of modern living. 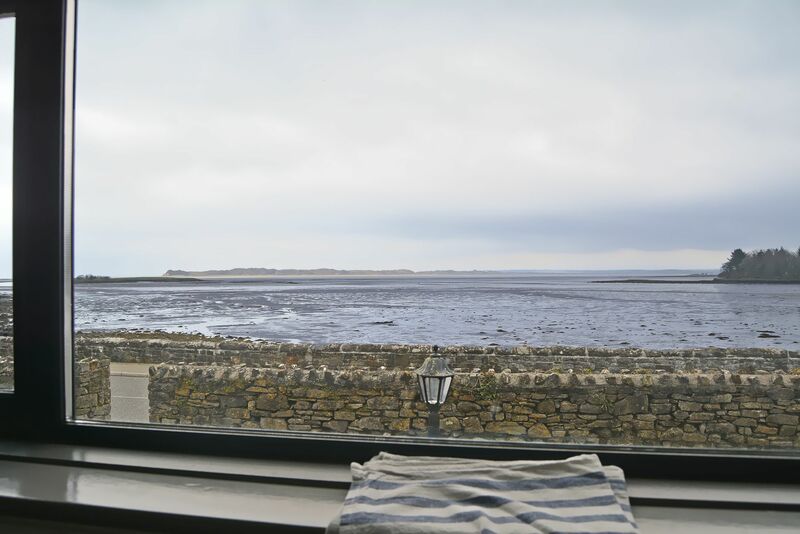 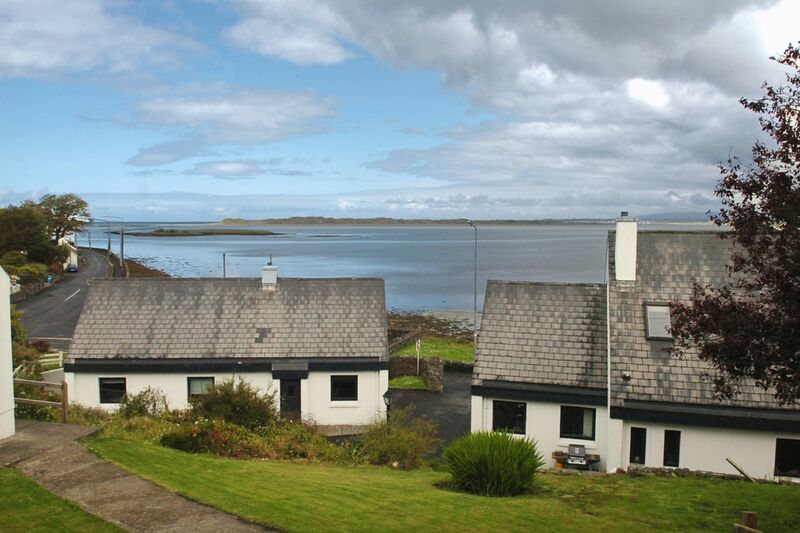 Quay Cottage features a large living/dining area with panoramic views over Bartragh Island and a warming open turf fire waiting for you on your arrival. 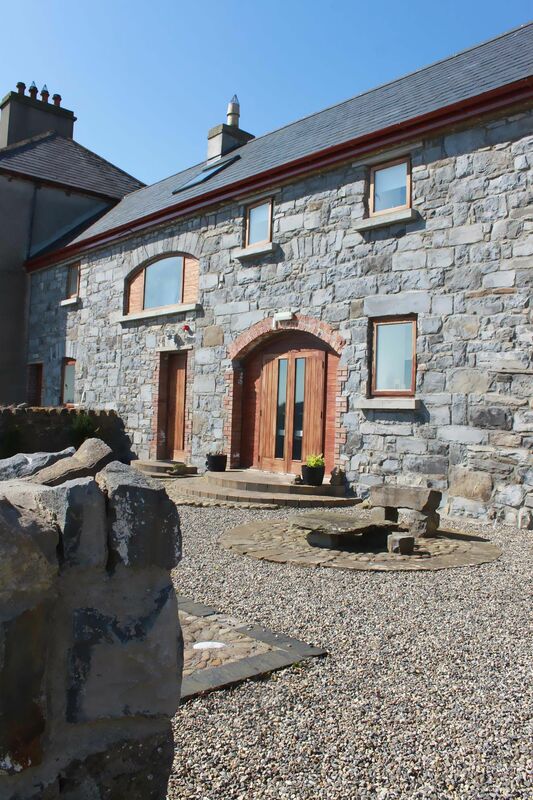 Our 4-star Failte Ireland approved cottage sleeps seven comfortably in two ground floor bedrooms (one double and one twin) and a dormer bedroom (for three people) upstairs. 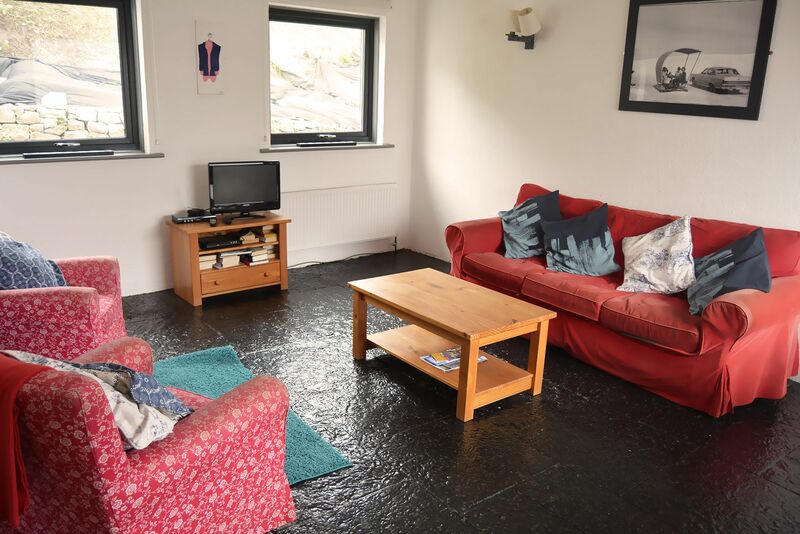 The cottage is suitable for guests with reduced mobility as there is a ramp to the entrance and a downstairs walk-in wet room. 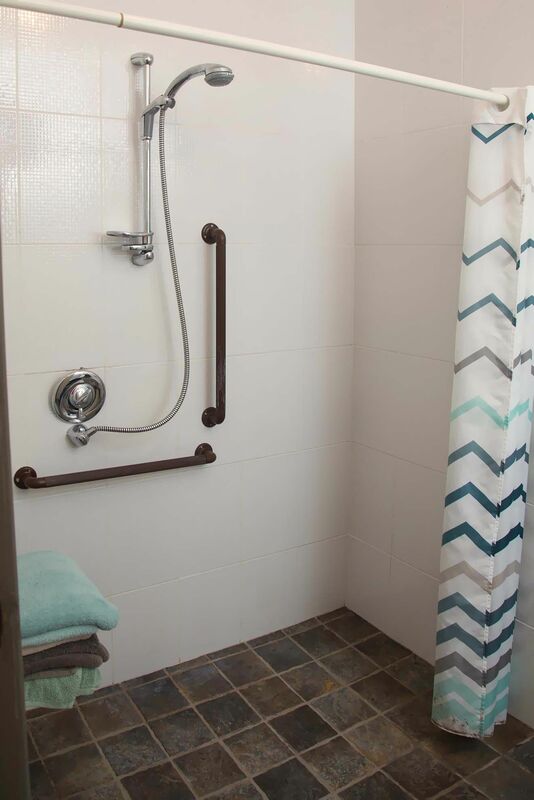 There is an en suite shower room on the first floor. 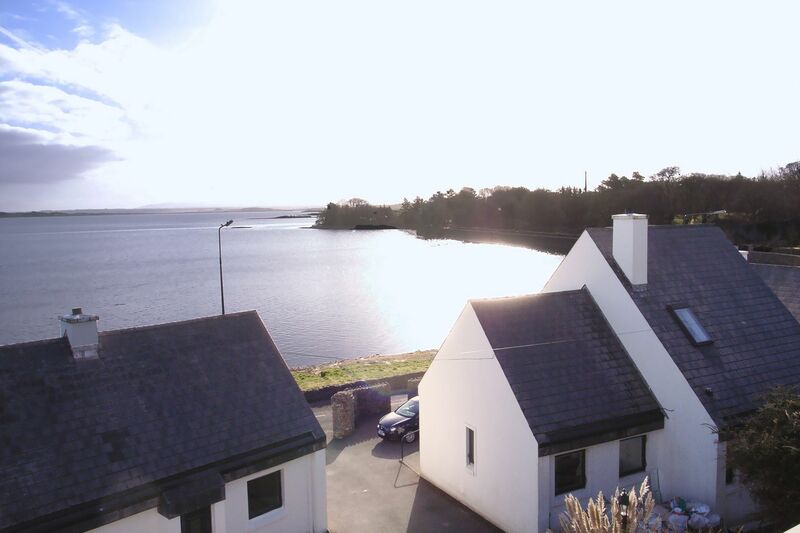 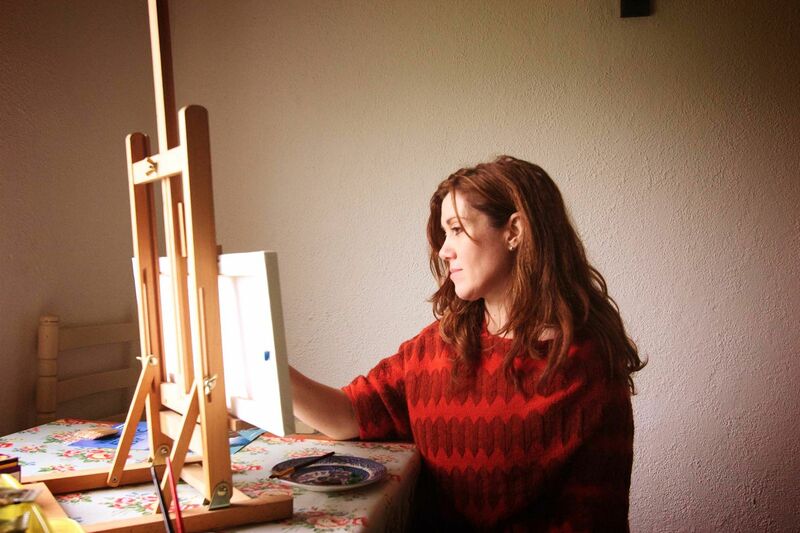 Quay Cottage enjoys ocean views in one of the beautiful, secret places in Ireland. 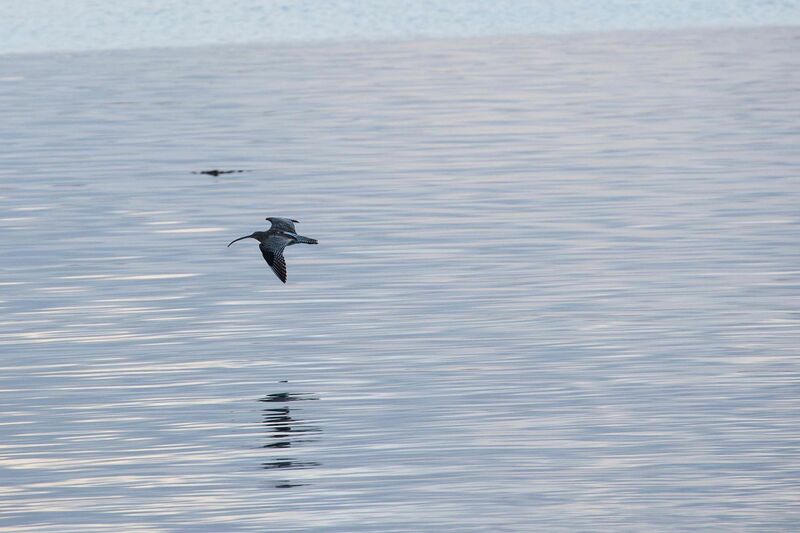 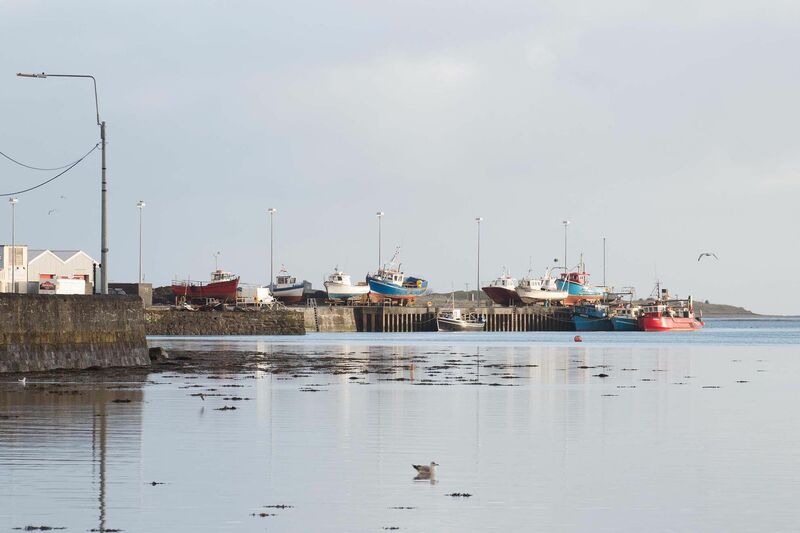 The cottage is situated beside the pier on the edge of Killala, an ancient fishing village. 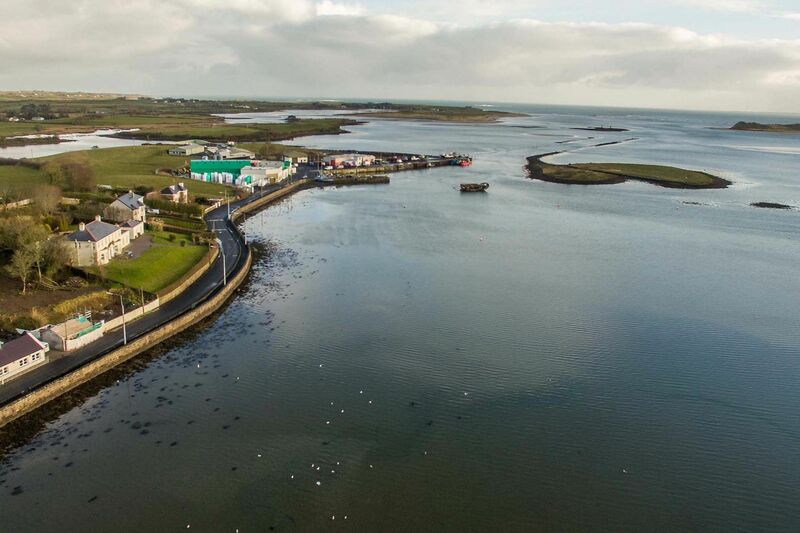 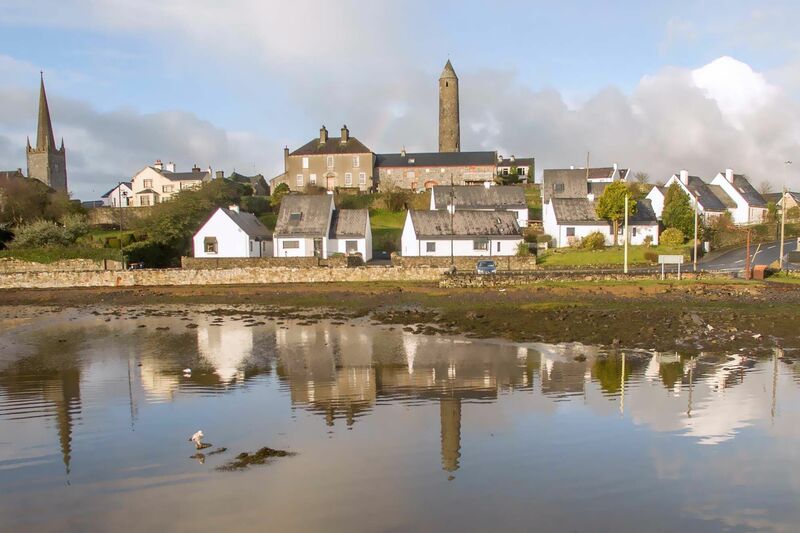 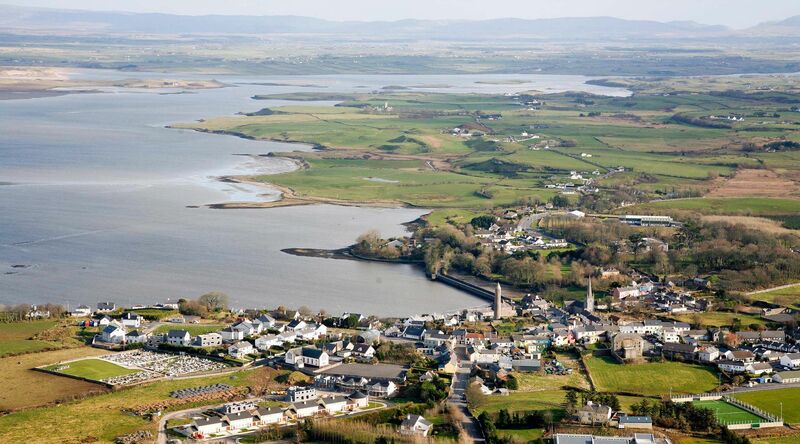 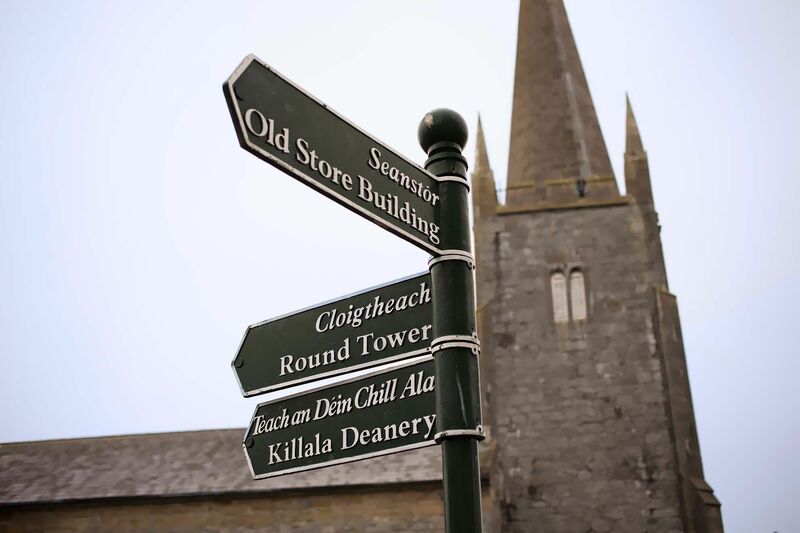 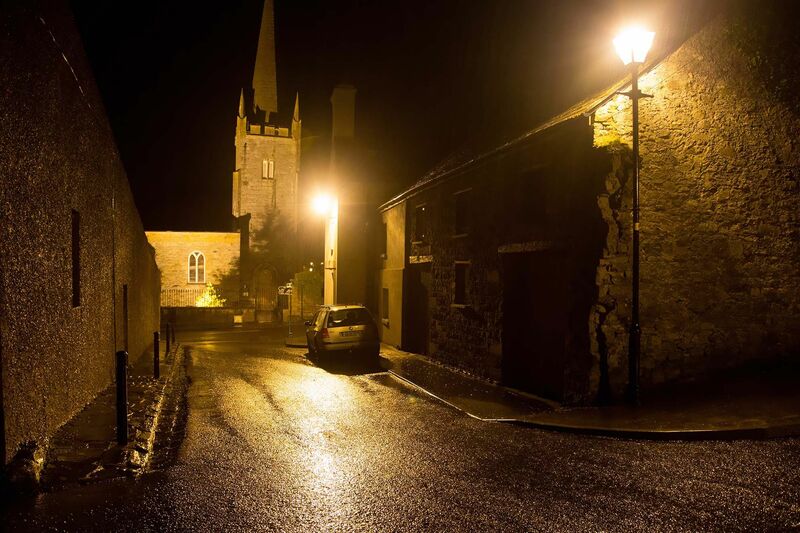 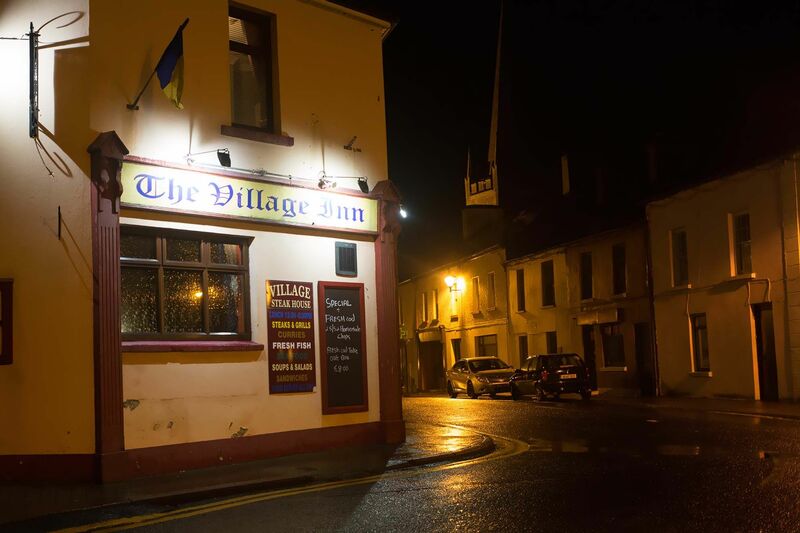 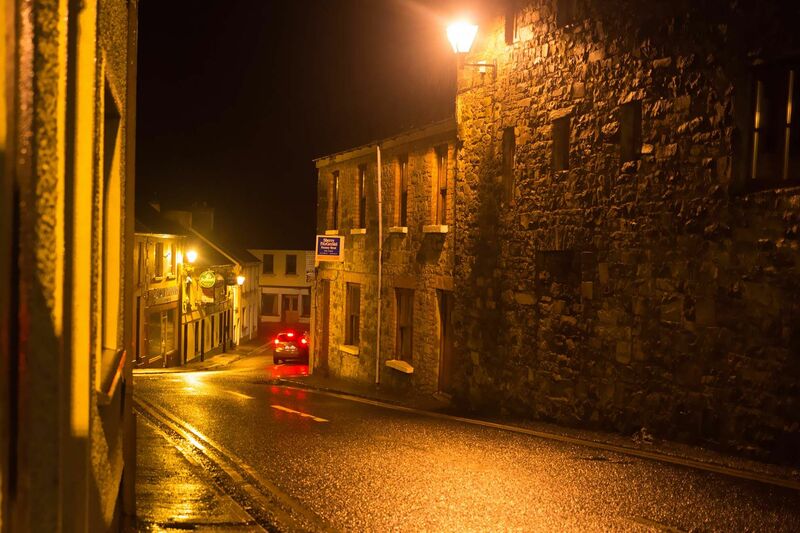 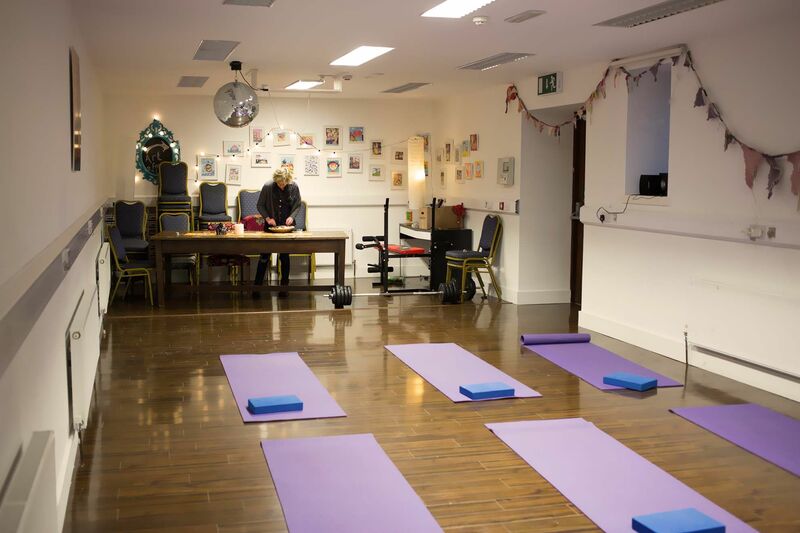 Home to the 1798 uprising, Killala is a treasure trove for lovers of history, as well as fans of the perfectly pulled pint and traditional music session. 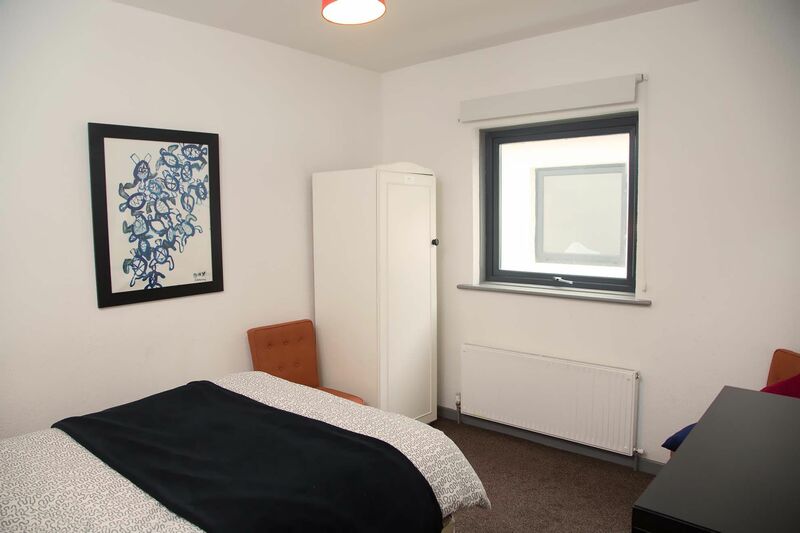 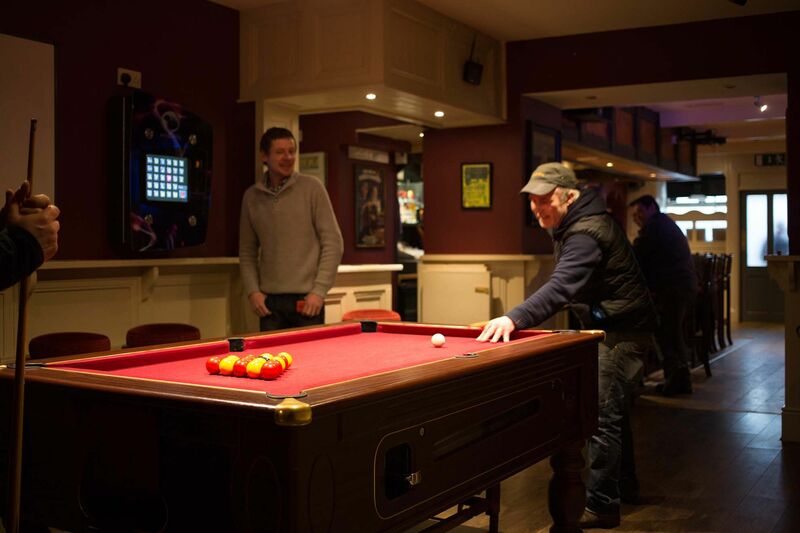 Local amenities including a supermarket, pubs and restaurants are just a couple of minutes’ walk. 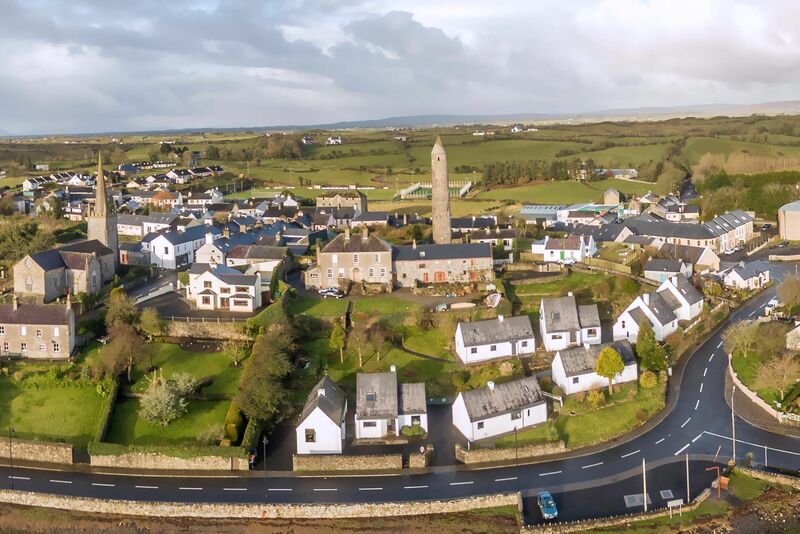 Our other seven holiday cottages at The Old Deanery are; Bartra Cottage (sleeps 7), Tower View (sleeps 7), Fisherman’s Haven (sleeps 7), Killala Cottage (sleeps 5), Humbert’s Rest (sleeps 6), Bird View (sleeps 6) and Cathedral View (sleeps 6). 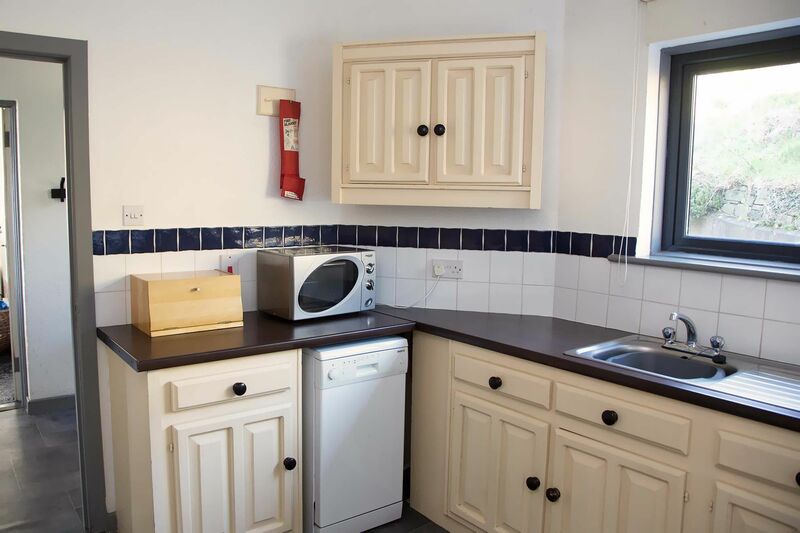 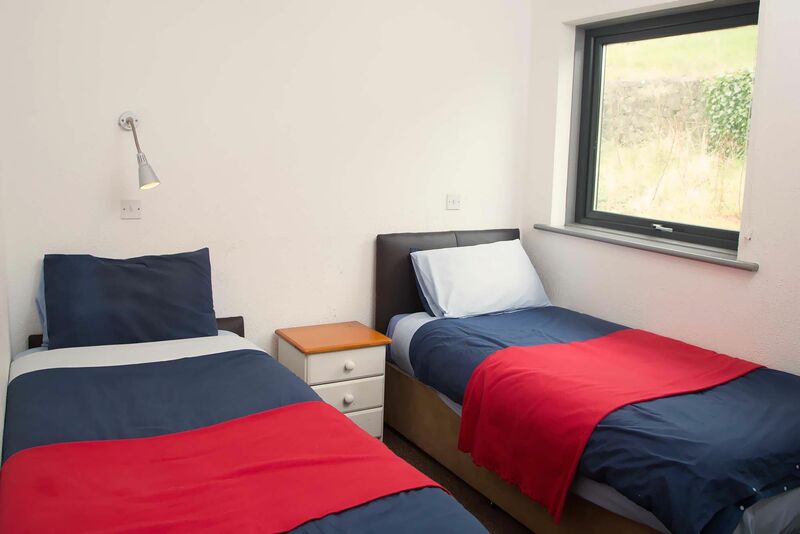 Cottages can be booked individually or in any combination for groups of up to 51. 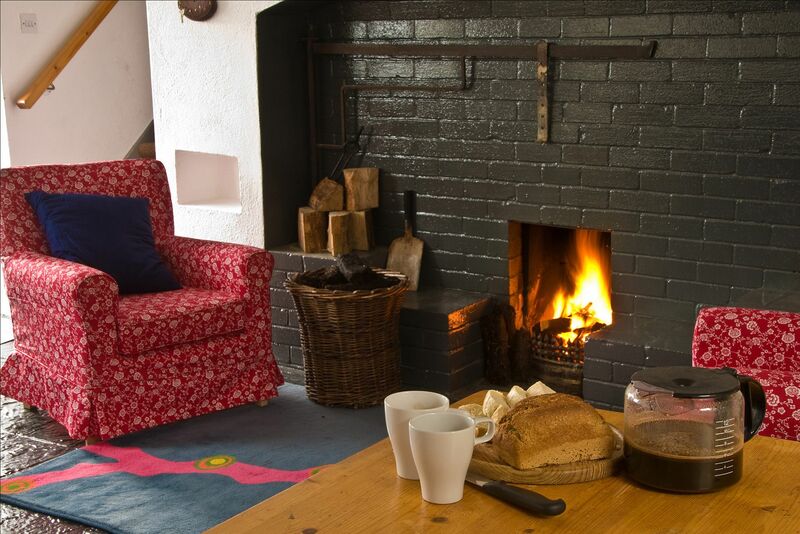 2017-06-10 Mammy62 (Trip Advisor) "Just back from a few days break had a great time if your looking for relaxing break it's the p!ace to go cottages are lovely we arrived to a lovely bottle of wine Brown bread and salmon and most importantly the turf for the fire which I made great use of .Liz came to greet us with her bubbly personality and filled us in on everything we needed to know .Make sure u pay a visit to the open door restaurant fabulous and get you fish and chips from the pier really enjoyed our visit"
2017-06-02 Mick G (Trip Advisor) "We stayed in Killala cottages for 3 days, excellent accommodation, very clean, great facilities and very friendly hosts. 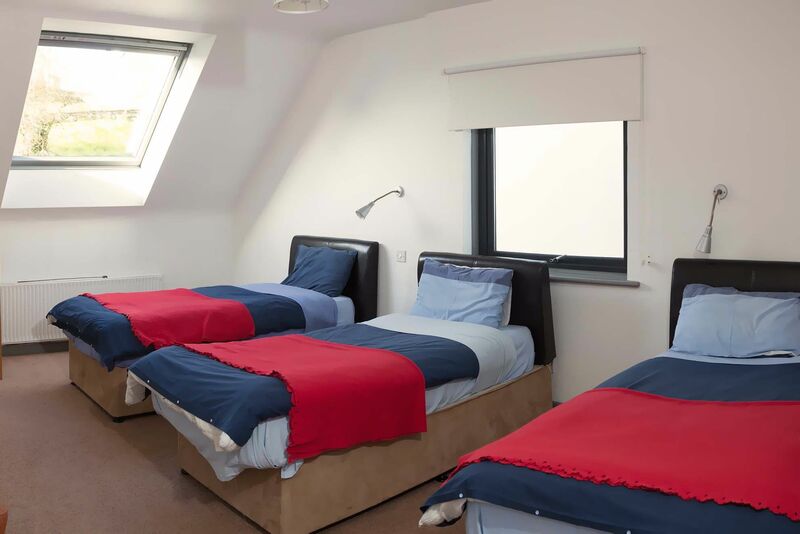 You won't be disappointed if you book. 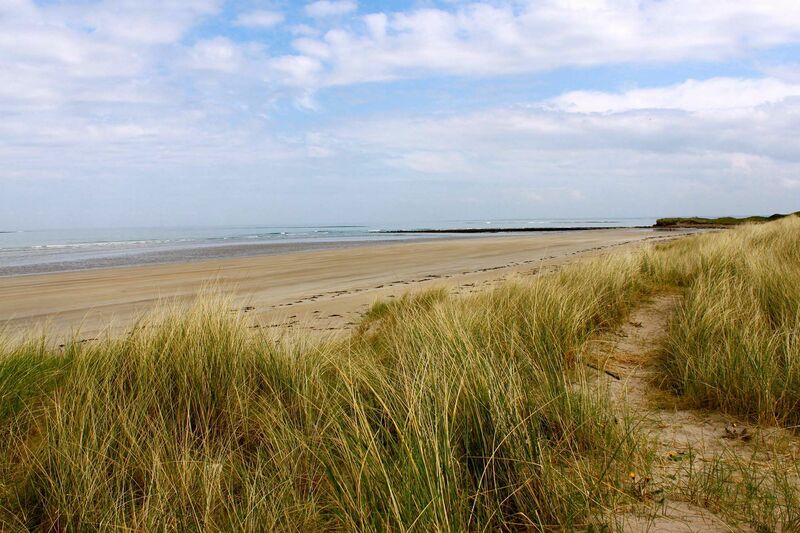 Very close to great landscapes on the wild atlantic coast. 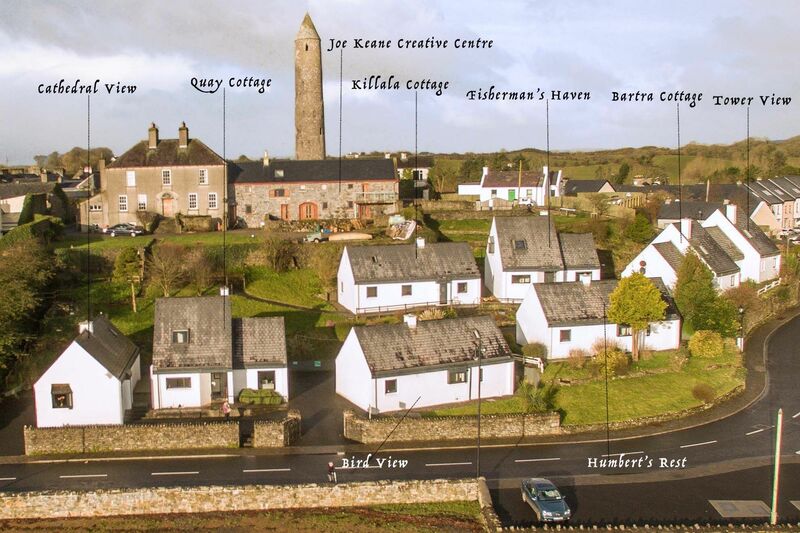 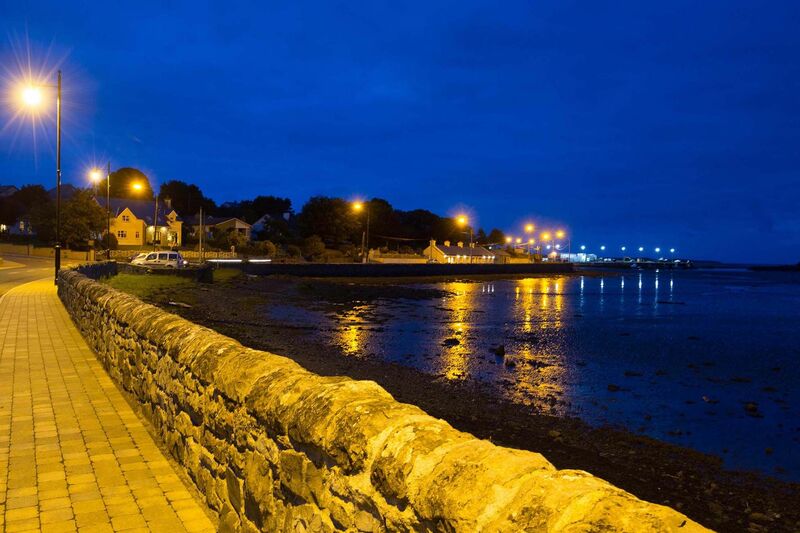 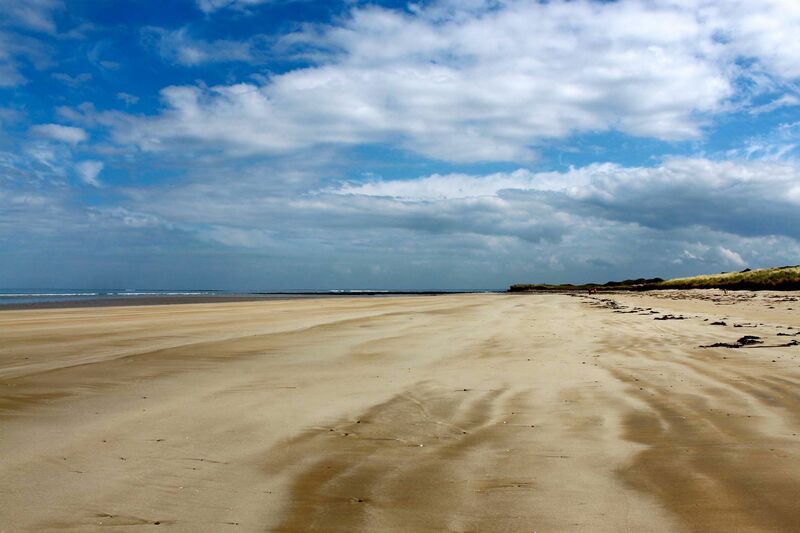 This part of mayo is a hidden gem and the cottages are too." 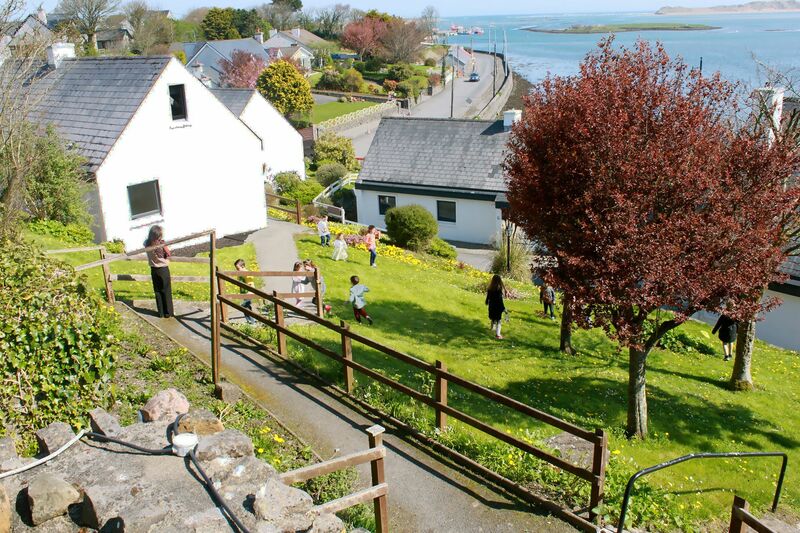 Please note there is no garden, but there is a small area to the front of the property where you can sit outside and enjoy the view.